Career-oriented students who are looking for a strong educational foundation should look no further than liberal arts universities. Universities which feature these programs offer the chance for students to explore classes outside of their major and become more well-rounded learners. Obtaining experience in a variety of fields is what makes a liberal arts education such a valuable asset to any student entering the job market. Students who are unsure of which career they wish to pursue can rest assured knowing that they have knowledge in a wider variety of fields than many of their competitors may have. Students with particular career paths in mind can also benefit from having a liberal arts background. Through their diverse educational background, liberal arts students may be better prepared for new opportunities available to them at work, such as promotions or expansions. 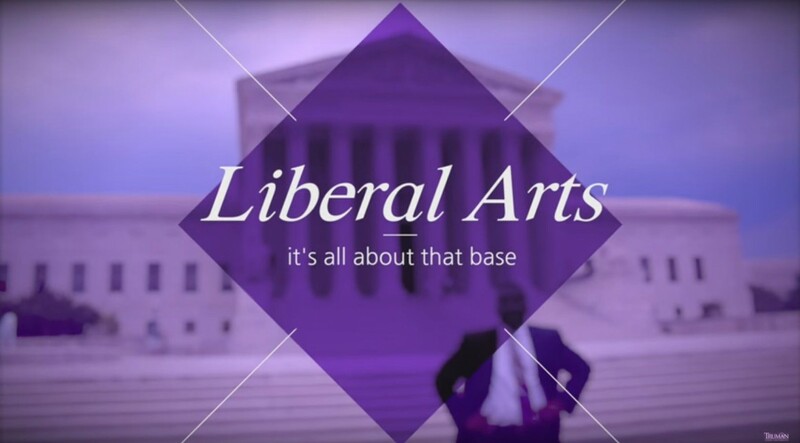 For all of your pursuits after graduation, both inside and outside of your career, a liberal arts education provides a strong base from which you may continue to grow. 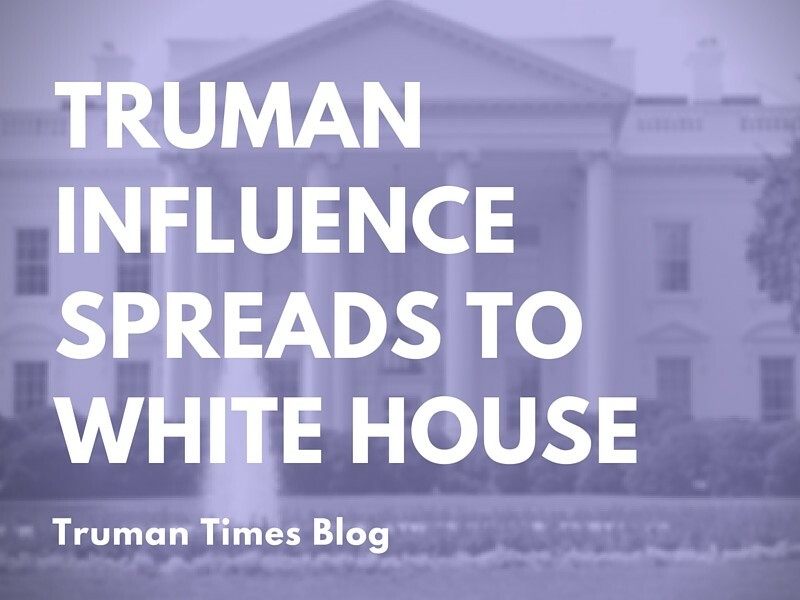 As Truman alumni Mark Grider describes, the intellectual challenges found at Truman provided him with the “diversity of thought” necessary for success and advancement in his career. Watch him discuss the benefits of having an educational foundation in liberal arts in the video below! Did you like this video? Get the Truman State University’s International blog updates by subscribing to our email. Have questions? Feel free to send us an email at intladmit@truman.edu. We’re always excited to talk to new students and counselors!